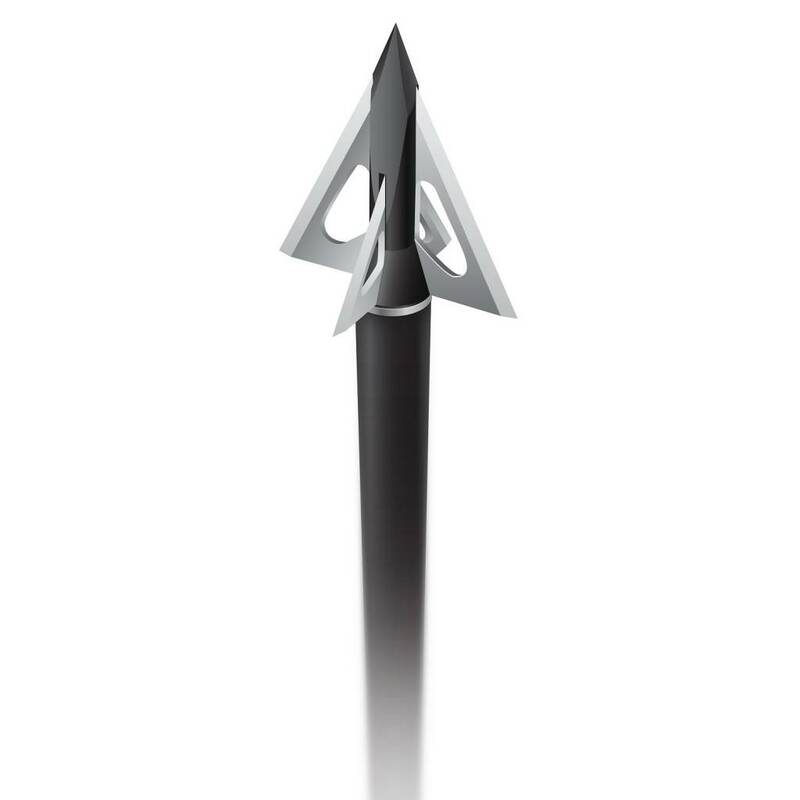 Attribute 2: * 1-1/4" 1-1/16" 1-1/8"
With a proven mix of geometry and weight, this head is designed to quickly stabilize short crossbow bolts for perfect flight and exceptional accuracy. With bone-crushing penetration this head offers a huge cut, strength, penetration and reliability all in a replaceable blade package specifically designed for today’s ultra-fast crossbows. A deep penetrating cut-on-contact design with strength and durability at the forefront of its maxims; then married with all the laser-like flight characteristics you’d expect from a Slick Trick. All the advantages of a one piece head with the ability to replace blades and maintain nearly two inches of razor-sharp cut. 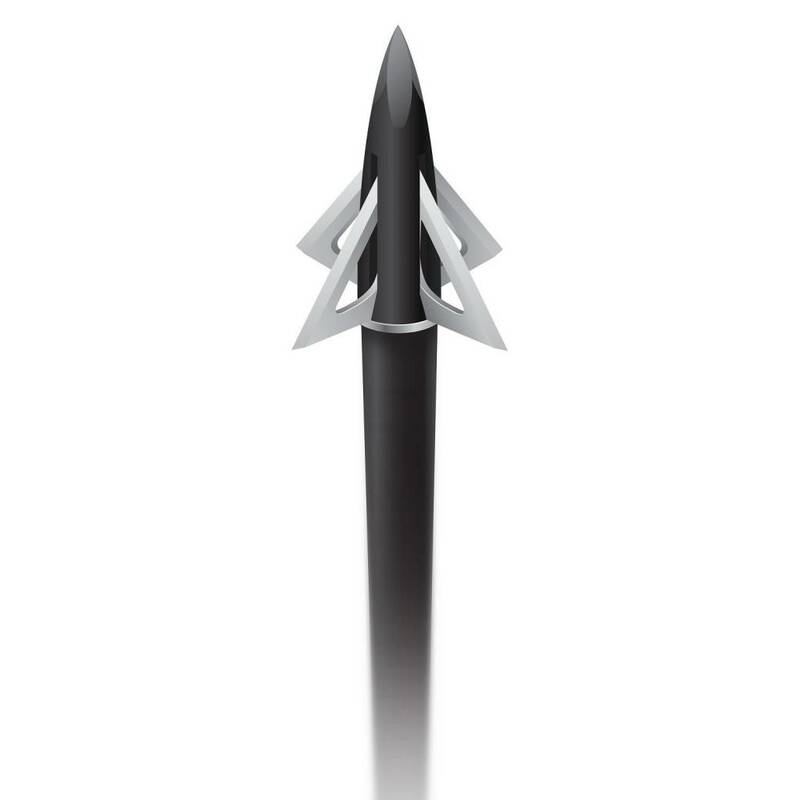 With the largest cutting diameter in the line, the Grizz Trick offers exceptional holes and devastating performance. 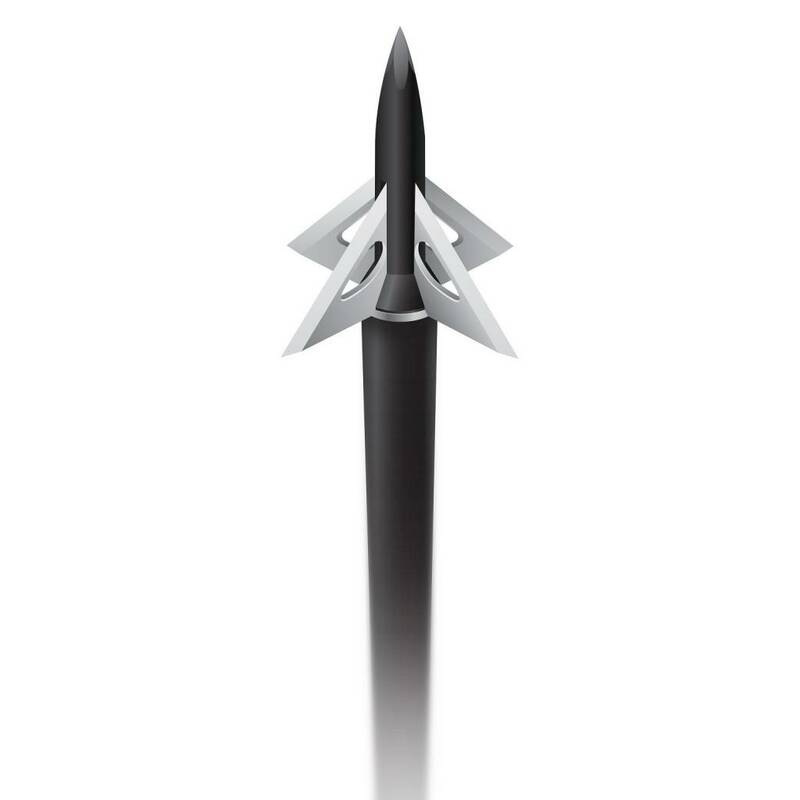 A great option for long-range shooters, this head flies true with field point-like accuracy even while stretching the distance. Everything you would expect with unrivaled Slick Trick durability, strength and slice.